In the wake of Hurricane Katrina, New Orleans handyman and blues singer-songwriter Gabe Recolte was left homeless before he had the chance to express his love for club owner Hattie. 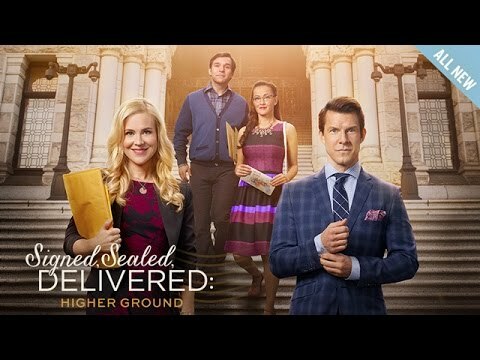 Oliver and his team retrieve Gabe's love letter years later and face challenges in solving the mystery. Part of the beloved franchise from Martha Williamson, executive producer of "Touched By An Angel"